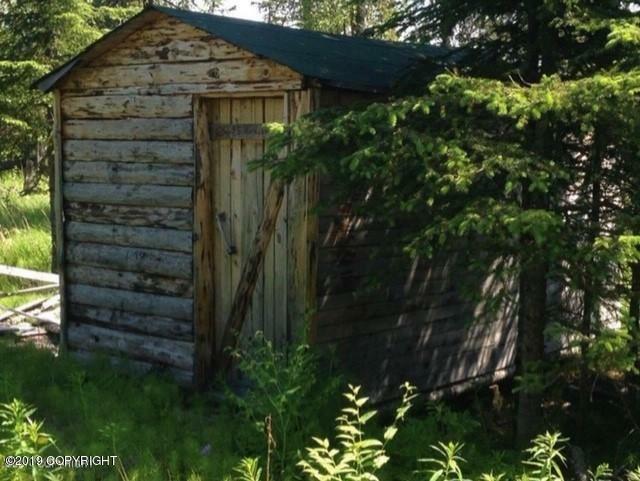 20 Acres of Alaska Wilderness with a Dry Cabin for Shelter too! creek runs through the property. Lots of Wildlife and privacy abounds. Owner would consider Seller financing on case by case basis.